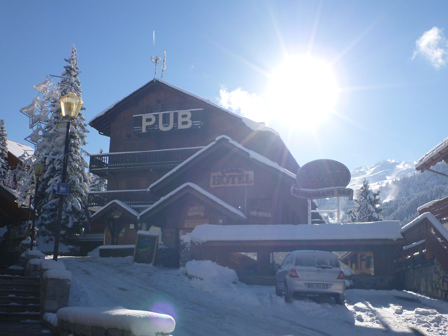 Our view: Lively party hotel offering good value accommodation right in the heart of Meribel! 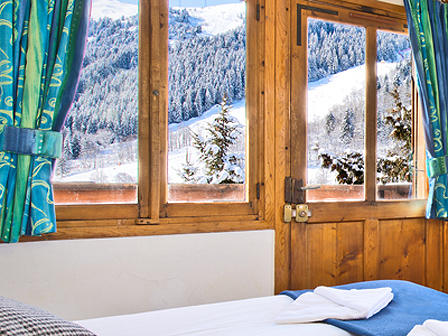 The Hotel Doron is a small, simple hotel located in the heart of Meribel. Perfect for enjoying Meribel’s lively après ski scene, it is located above the Doron Pub and Scott's Bar – 2 popular bars in the town centre. 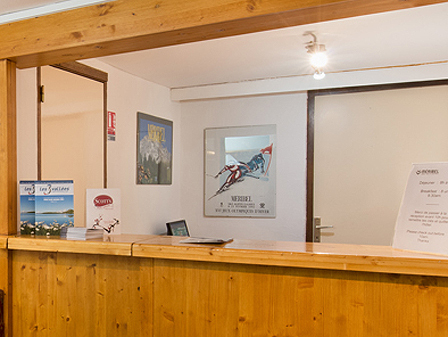 Only 10 metres from the piste, the Hotel Doron is ideal for keen skiers looking for basic en-suite accommodation and most have a balcony. If you’re a party animal then this is the hotel for you as music can be heard from the downstairs bar until late. 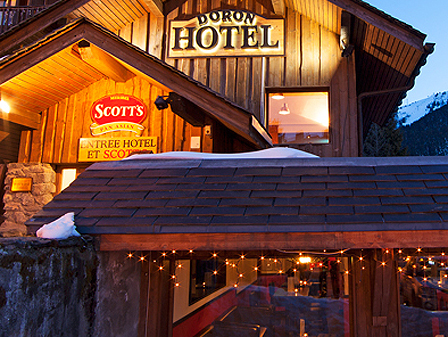 The Hotel Doron is located in the centre of Meribel and only a short walk to the town’s bars, restaurants and shops. Only 10 metres from the ski lifts, the Hotel Doron offers easy access to ski Meribel and experience all the alpine elements the Three Valleys has to offer. All rooms have en-suite facilities and have either a balcony or terrace.